Super THICK fabric, hiding any imperfections! 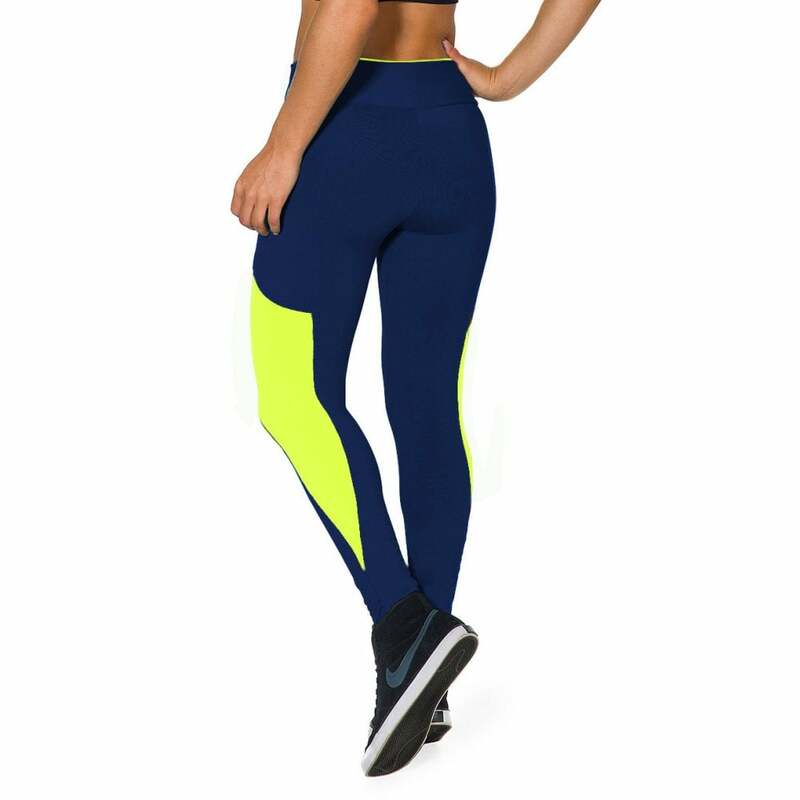 Truly Sublime, these beautiful leggings with the combination of Blue and Neon Yellow are superb! Perfect for any activity because of it's performance fabric qualities — go to the gym in them or wear them around town, they are so comfortable you won't want to take them off! You will certainly stand out from the rest and be the talk of the gym in these beauties!